Musicians, we would love to support you for a very small donation! We put together a "Wall of Sound" in the lobby of our school musical. We want to fill it with your albums! Submit your album artwork to the right for our students to see! 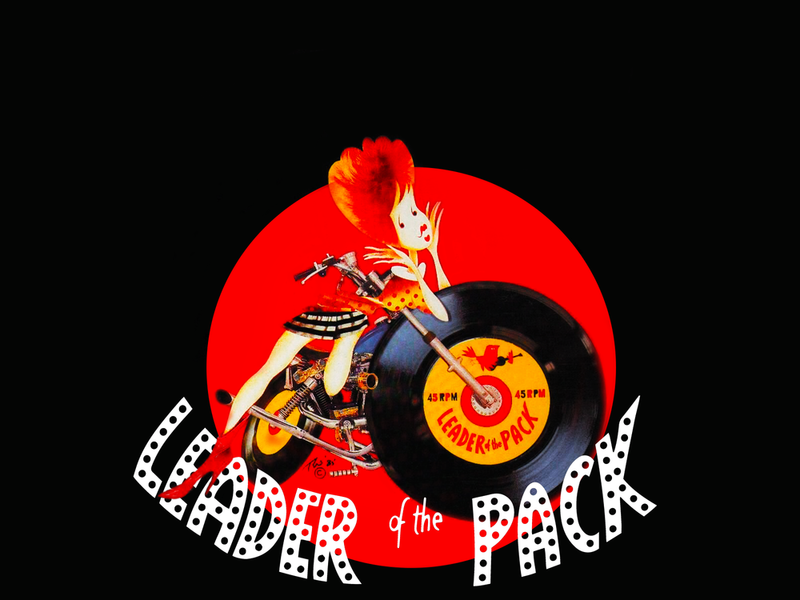 Grab a friend and join us to support our drama club as we travel back in time with Leader of the Pack. You're guaranteed to have a grand ole time. Stand out from the crowd with a gold record backing! Get all of the above, except mounted on a gold-colored record.